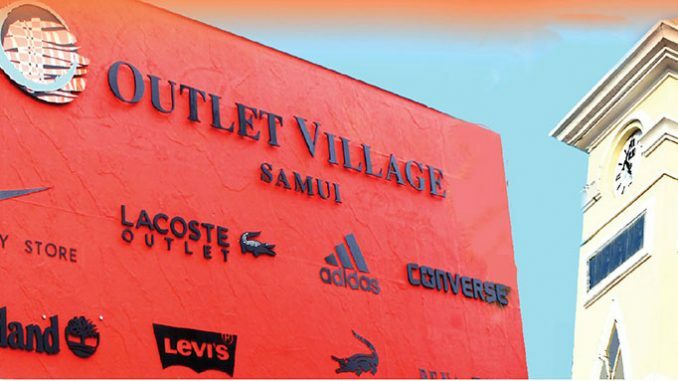 The Factory outlet mall Pattaya operates on the same concept as many an outlet mall across the west. It’s main aim is to give the high end and branded retailers somewhere to sell off excess stock and out of season products. Whilst shoppers have the opportunity to grab a bargain with advertised discounts of up to 70% off full retail. 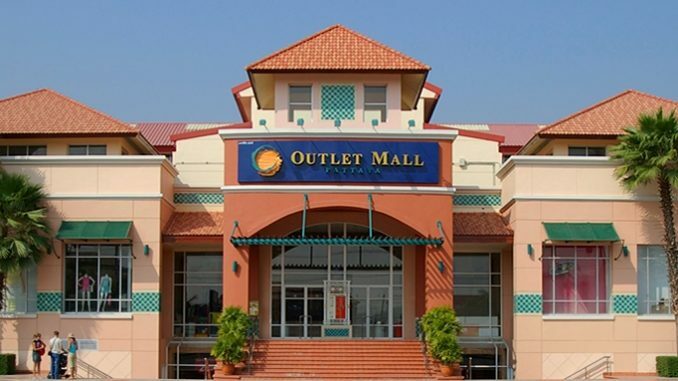 The Outlet Mall first opened it’s doors back in 2010 and at the time was the first such discount mall in Thailand, since then the concept which is now so familiar to westerners has really taken off here. The mall is extremely popular and the company has opened further outlets across Thailand. Located at the very top of Thepprasit road, on the corner with Sukhumvit highway, the mall is easily reached from either Jomtien or Central Pattaya hotels. If you are a serious shopaholic then come late afternoon on a weekend and combine this with a visit to ever popular Thepprasit night market, which is right next door. This out of town retail mall isn’t like other more familiar style malls here in Pattaya such as Central Festival, instead it is spread out across a fairly large plot of land and offers over 25,000 m² of retail space. With the addition of car parking for up to 1,000 cars. The mall is split into 2 distinct retail zones, the outdoor section and the larger multistory indoor mall. Between them they offer over 200 different retailers and several food options. Retailers here include Benetton, Adidas, Nike, Levis and Esprit, as well as specialist sporting and golfing retailers. Prices on offer are up to 70% off the recommended retail price for the same item. However we are a little skeptical of this and believe the tags on the clothing are not entirely honest with us. However we do find that in general prices are cheaper than shopping in the larger malls in the center of tow. And almost certainly cheaper than buying the same item in the say the US or Europe. Overall this is a great way to gain a little retail therapy without the associated madness of the larger more popular malls in town.